Whether you are looking for your first professional watch or the next addition to your collection, knowing the best affordable watch brands will ensure you purchase a quality timepiece at a thrifty price. 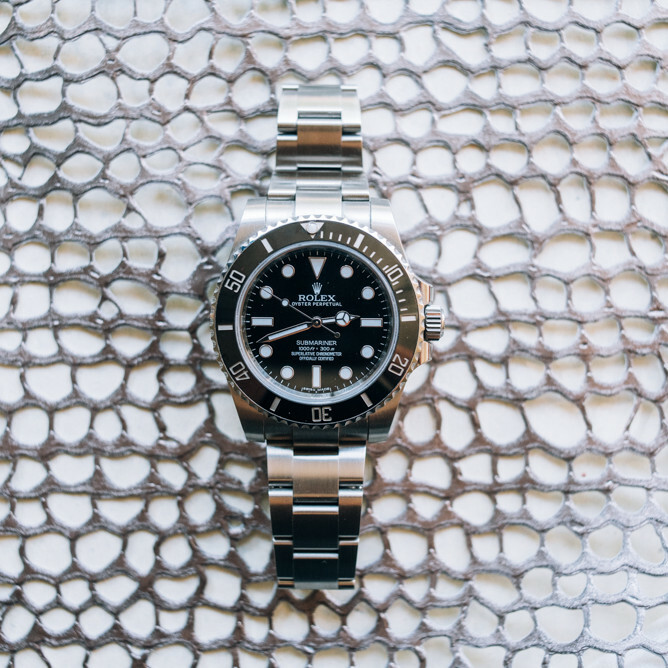 You don't have to spend thousands of dollars on a reliable wristwatch. A majority of the top brands include watches that cost less than $300 for stylish and sophisticated accessories. When buying a new watch, it's important to determine your price point and the type of watch in which you are interested. These inexpensive watch brands will add a frugal timepiece to your growing collection. Below, the top 15 affordable watch brands are organized by their average prices, so less expensive watches are at the top and the median price increases as you scroll down the page. Timex watches are some of the most affordable timepieces on the market. With an average price around $100, Timex watches are perfect for anyone who wants to start wearing a watch but is wary to commit to an expensive piece. These watches are known for their functionality and sharp aesthetic. Casio is one of the most affordable labels that offers a wide array of watches. From simple digital watches to classy dress pieces, Casio delivers a diverse range of products for first-time watch-wearers. Casio also has a rugged G-Shock line that is perfect for outdoorsmen. Fossil is passionate about reducing its environmental impact, focusing on sustainability and affordability. Your conscience will rest easy when rocking this stylish and sustainable watch. Skagen is a subsidiary of Fossil that focuses on the beauty of the natural world. Their watches are keen on simplicity for a minimalist watch face inspired by the environment. MVMT was created to disrupt the norm of overpriced fashion watches. The company strives for minimalist designs that are sold at fair prices for the consumer. MVMT watches retail for an average of less than $200. Orient watches pride themselves on their functionality. Their watches run on mechanical movement inspired by Japan watchmakers that they continually work to perfect. These automatic watches range in price starting near $200. Swatch is an abbreviation for Swiss watch. These watches are very popular in youth culture for their daring technology and use of plastic. The simple faces and designs are bold and enticing for younger crowds. AVI-8 is a British watch manufacturer that seeks to honor aviation and innovation. Each of their collections is named for a different style of aircraft and feature stunning pilot watch features. These watches are suitable for any avid aviator. Nixon watches focus on the little details of style that can't be ignored. These intricately designed watches are priced around $250. Let your accessories speak for themselves with a budget-friendly Nixon. Seiko watches have been described as the "affordable Rolex" and for good reasons. The Japanese timepieces are similar to the high-end brand with a more casual appearance and a much lower price point. Tissot is known for their innovation, creating the first dual timezone pocketwatch and the first watches made from certain materials like plastic and wood. The elegance and sophistication shine through their wristwatches that are sold on average for under $300. Citizen is known for creating the most accurate watches ever made, yet they don't carry an extensive price. Citizen offers a variety of watches that start at under $300. Invicta watches range from the classic to the novelty. These affordable watches are full of features and may even sport your favorite Marvel and Star Wars characters. They also have a price point of less than $500. Hamilton watches blend Swiss precision with American innovation for stunning, unique timepieces. The "Hollywood" watches come in distinct shapes so you can easily identify a Hamilton. These watches are slightly more pricey (around $1,000) but carry a rich history and individuality. Oris is the most expensive watch brand on this list, but these Swiss luxury timepieces are known for their styles and mechanical proficiencies. You won't find a better or more budget-friendly luxury watch than an Oris. What's your favorite watch brand?